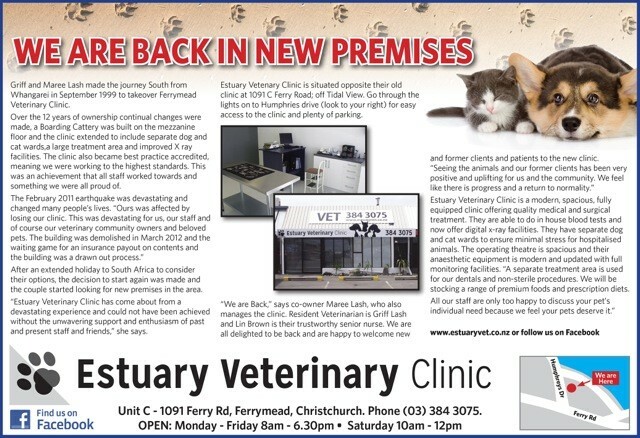 Stay updated on the latest Veterinary Clinic news! We had a great evening with Dr.Griff Lash explaining the dangers and remedies of house hold products such as rat poison, bait, certain plants and food products. Els from Trainimals gave a talk about how to recognise your dog is not happy and what to do about it. Maree made sure we all had enough drinks and nibbles during the evening. We had an amazing first Open Day. We are fundraising for the Dogwatch Adoption Centre. Make us a Christmas tree decoration or bring a present for the shelter dogs (can of food, biscuits, blanket, dog toy....) and go into the draw top win some amazing prizes. Something for both children and adults. Our lovely Masterpet rep invited us along to their conference. It was such a nice feeling to be "back in business". Thank you Masterpet for a great day. 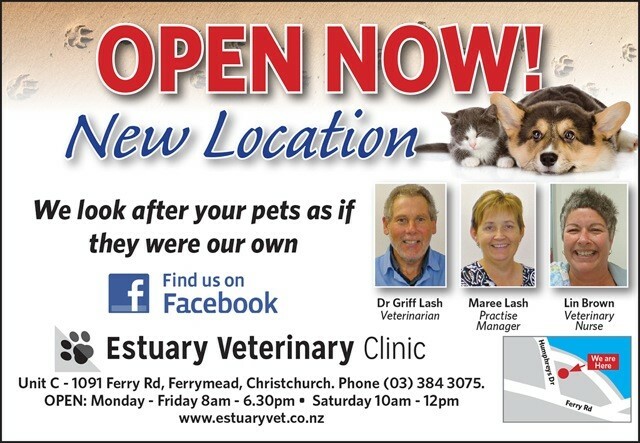 The door of our new Estuary Veterinary clinic was officially opened today. 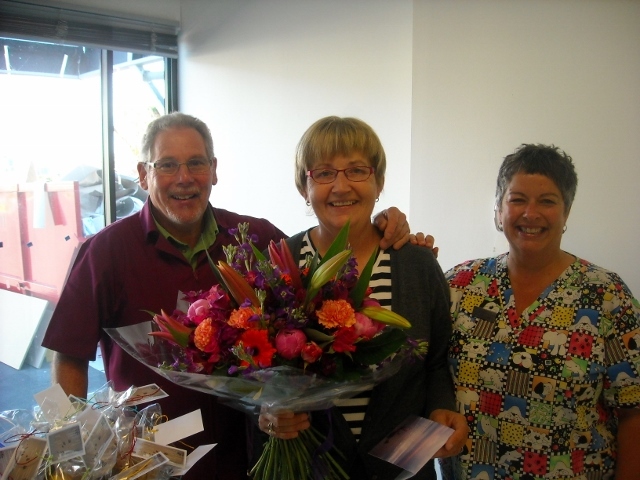 We received so many great comments and support from clients... it is just overwhelming. Griff, Lin and I are truly blessed. We are so proud to have our own Facebook page. 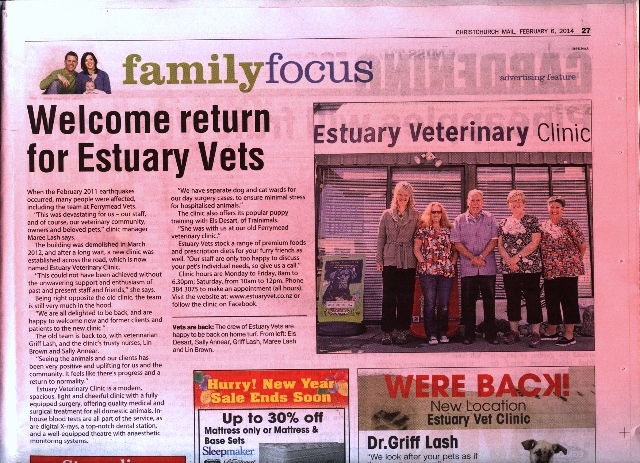 Please go and check out page ESTUARYVET... LIKE & SHARE. We will post tips, deals, pictures of our vet clinic, events and much more!